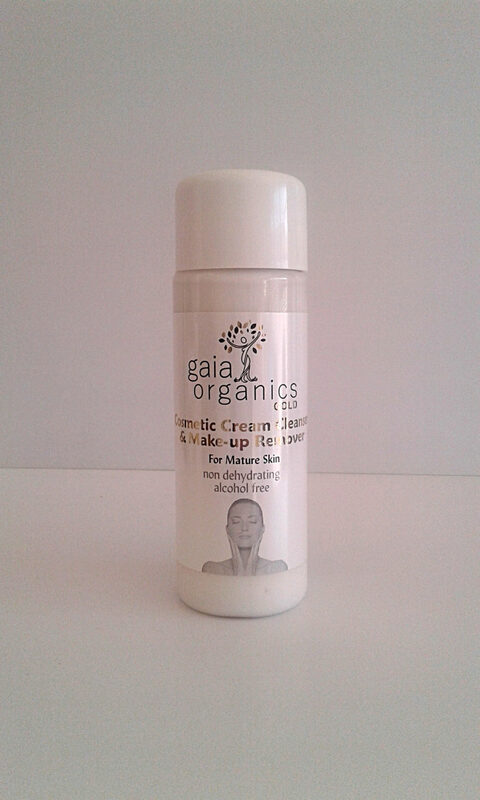 This is a cream based cleanser that is suitable for dry skin types and is safe for removal of mascara and make up. Shake well, apply to wet skin closing the eyes. Rinse well with warm water if removing oil-based make-up especially mascara, in the absence of which, cold rinse for moisturization. . Best used as an evening facial cleanser. Purified rainwater along with a specially formulated low oxidation Aqueous Cream base, Coconut* cleanser, Vegetable Glycerin, Cold-Pressed Sesame Oil, Cosmetic Oil, Green Tea* (extract) as well as essential oils of Lemon, Lavender*, Rosemary, Tea Tree, Ylang Ylang and Rose Geranium. 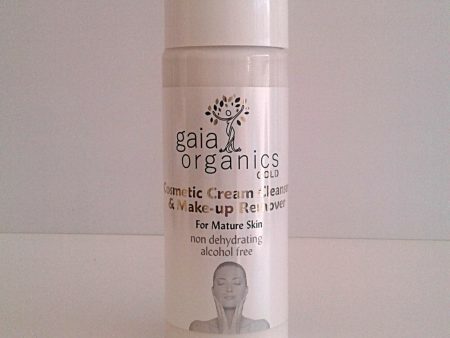 Not tested on animals, no animal products and Paraben free.